We have been slowly gearing up to Christmas and with it our excitement has increased too! 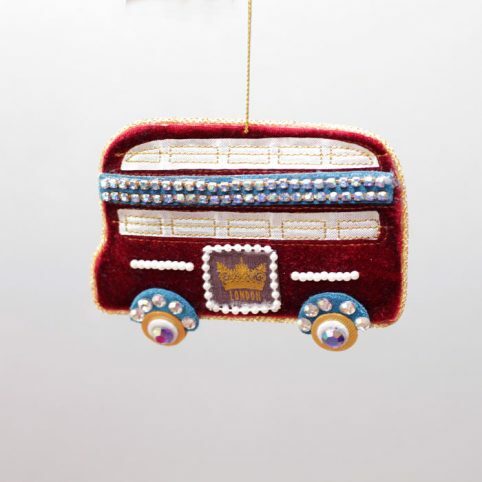 The main reason for our excitement is our collection of baubles and Christmas tree ornaments, because this year we have some real treasures, and here is the roundup of our favourites. Just look at this little fella who’s got himself wrapped in some Christmas lights. 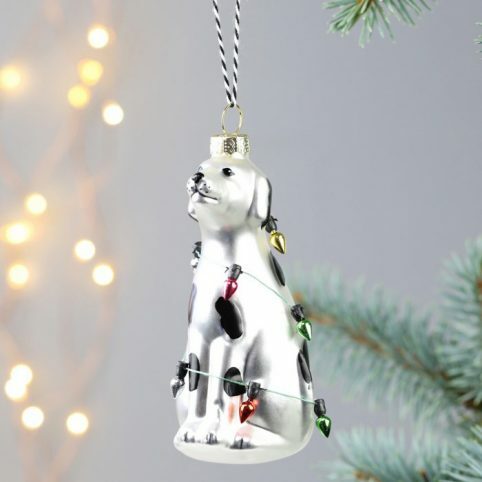 Find the Christmas Dalmatian Bauble here. 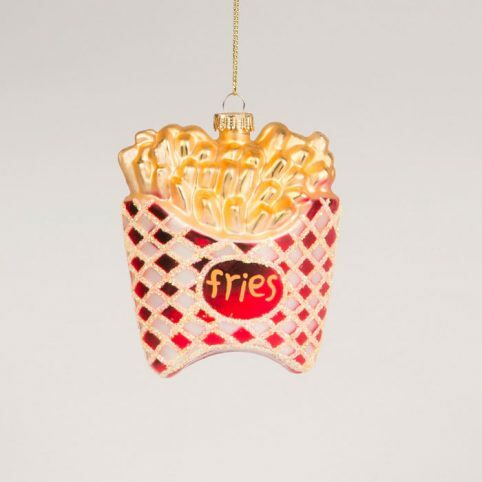 But if you’re looking for something a bit more quirky to put on your tree then this French Fries bauble should do the trick! Find this one here. 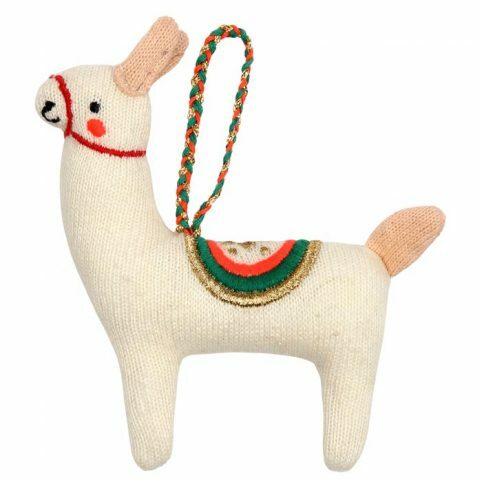 Or if you’re looking for a festive friend but dogs aren’t exactly your thing, then why not treat your tree to this Llama knitted Christmas tree decoration from Meri Meri? Find this little one here. 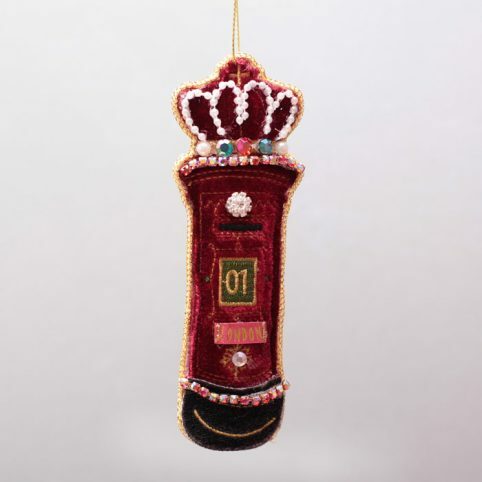 Or if you’re looking to pay homage to one of the greatest cities on Earth then why not snap yourself up one of these London themed beauties by Gisela Graham. You can find the Postbox here, the London Bus here, and the Black Cab here. 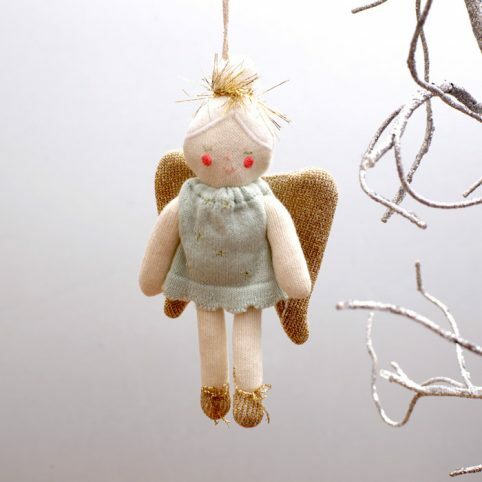 And lastly but not least, you all need a Angel to go on top of the tree, so why not this knitted one from Meri Meri, its adorable and gold! Find this little one here. 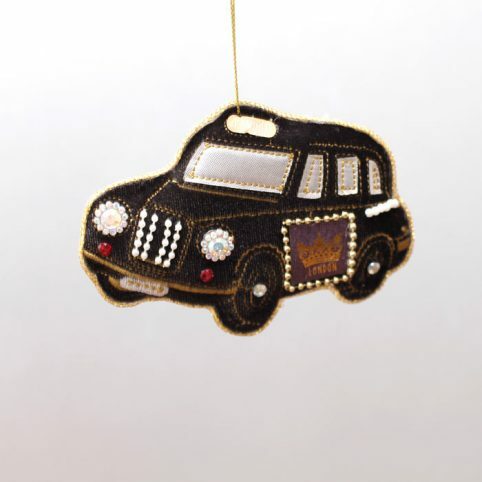 So that’s it for our roundup of our favourite Christmas Baubles, we hope you find one you like!